Happy November guys. The holidays are so close! I hope you all had a great October. 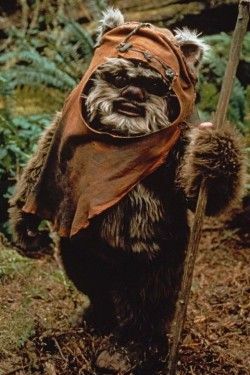 If you were wondering, I dressed up as an Ewok from Star Wars for Halloween. Chats With Wings are my monthly wrap up posts where you can see what I’m reading, writing, listening too, and other things like that. This is what I dressed up as! In other news, NaNo has begun! I can’t wait to get going on it. This Chats With Wings will feature some goals, which is something people do in their monthly wrap up posts that I’d like to try out. Here we have some of my favorite reads of this past month! I adored this book. The main character has such a memorable voice, and I could relate to a lot of what happened in the book. 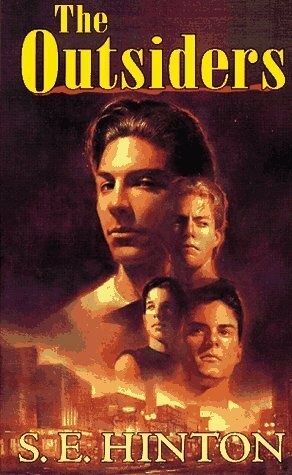 The idea of Greasers vs. Socs (Or “unpopular” kids vs. “popular” kids) seems to be timeless. I also found the ending to be super interesting. Normally, I can’t stand the type of ending that this book had, but this time I truly enjoyed it. 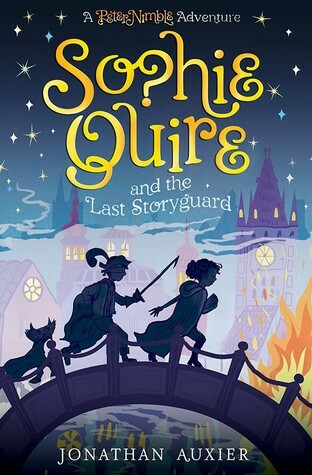 This is the first book in the spin off series based on the Septimus Heap series. It’s by the same author. 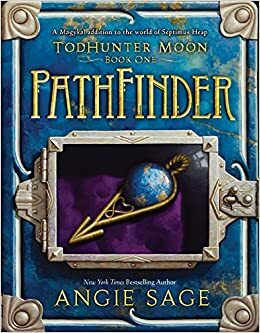 I loved seeing all of the characters I loved in Septimus Heap return in this. I also liked the way the author told her story. She is one of my favorite authors, actually. Did you see the title? Excellent. It mentions books in it, so I knew it was a must read. Sophie is an excellent female role model, and she is the type of character everyone loves. I also loved the idea of Storyguards and the shocking ending. Seriously, read this book guys! 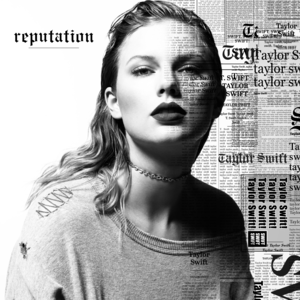 It’s Taylor Swift album month! Yay! I’m super excited! Taylor dropped her new single Gorgeous. I’m so in love with it. I thing I like Look What You Made Me Do the best, then Gorgeous, then …Ready For It?. I’m also listening to Panic! At the Disco and I really like their song Golden Days. It’s super catchy. All of the Halloween shows on Food Network had their finales, and Holiday ones start next week. I am so ready for them. Check out this aesthetically pleasing bedroom! Allison reached 3,000 followers this month. Congrats! Funniest post of the month! We reached 45 followers! Let’s get to 55 this month! Wow, 50 followers, that’s an amazing number to think about. I also got tagged by the amazing Ametistia. Thanks Tisty! This month, the most popular post was Introducing My NaNo Novel! *Cue the Flying Pigs* That actually turned out to be my all time most popular post as well. My personal favorite was my Interview With My Little Sister. I liked this because it was super fun to write, particularly the answers to the questions about my blog. What are your November goals? Are you excited for the Wonder movie and/or Taylor Swift’s new album? Thank you so much Mya! Yes, that song is really good! I LOVE GORGEOUS AND LWYMMD!! Awwwwww thanks for the shoutout!!! I really enjoy chats with wings!! Good luck on your Nano!! Yay! No problem! I have gotten your letter! I emailed you about it.